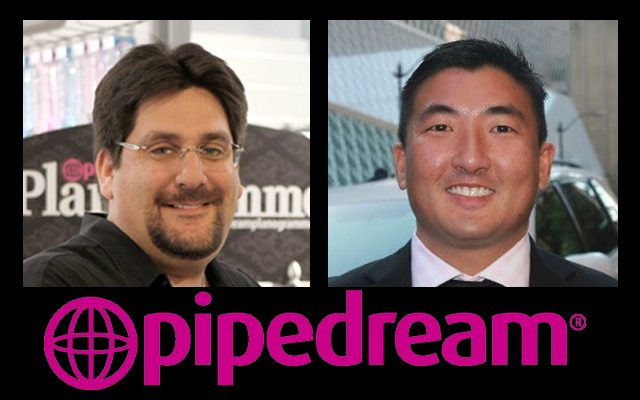 Pipedream Products has announced that Matthew Matsudaira [pictured right] has been appointed as the company’s new Chief Executive Officer, replacing previous CEO Nick Orlandino [pictured left], who is retiring from the industry after 35 years of service. Matsudaira’s background includes leadership roles at fashion retailer Nordstrom, online giant Amazon, and pet specialists Chewy.com, where he spearheaded one of the largest acquisition deals ever. 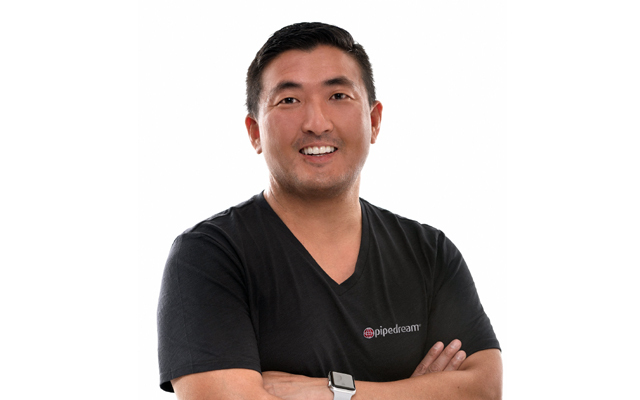 Pipedream says it has a strategy in place to keep the company on its continued path to success and is always looking for ways to improve the company, processes, relationships and the customer experience. According to US reports, Nick Orlandino is looking forward to spending more time with his family and has plans to move back to his home state of New York – though as he is a shareholder in Diamond Products [the group that includes the Pipedream, Jimmyjane, and Sir Richard’s brands], he is still expected to have some involvement in the company. Orlandino joined the adult sector when he was 15, unloading trucks for wholesaler Forum Novelties in New York, where he eventually worked his way up to become general manager. In 1992, aged 24, he relocated to Los Angeles and joined Pipedream Products as vice president of sales and marketing, becoming a partner in the corporation two years later. In 1996, Orlandino founded the Adult Novelty Manufacturers Expo (ANME), and in 1999, he was appointed to the board of directors for the Free Speech Coalition, where he served as treasurer for four years. 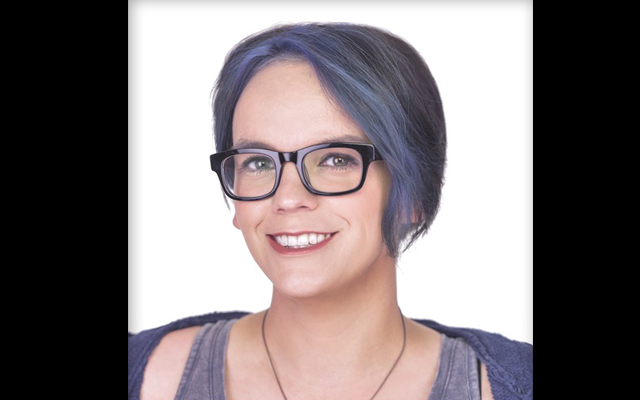 Over the years he has picked up numerous industry leadership awards and under his direction Pipedream has become one of the biggest names in the pleasure products industry.